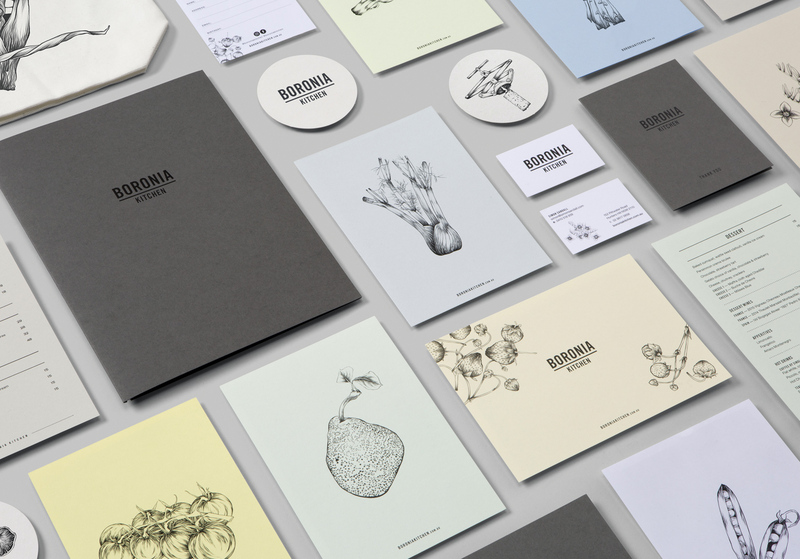 Branding a contemporary local eatery using the best quality produce. 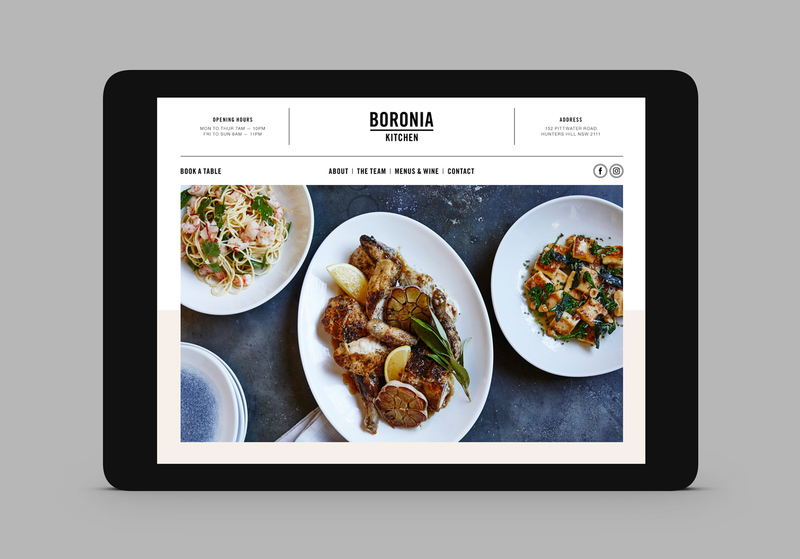 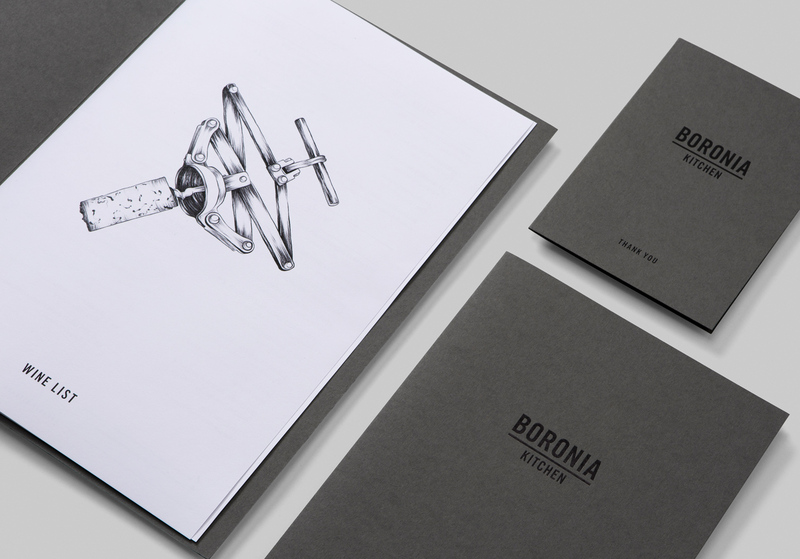 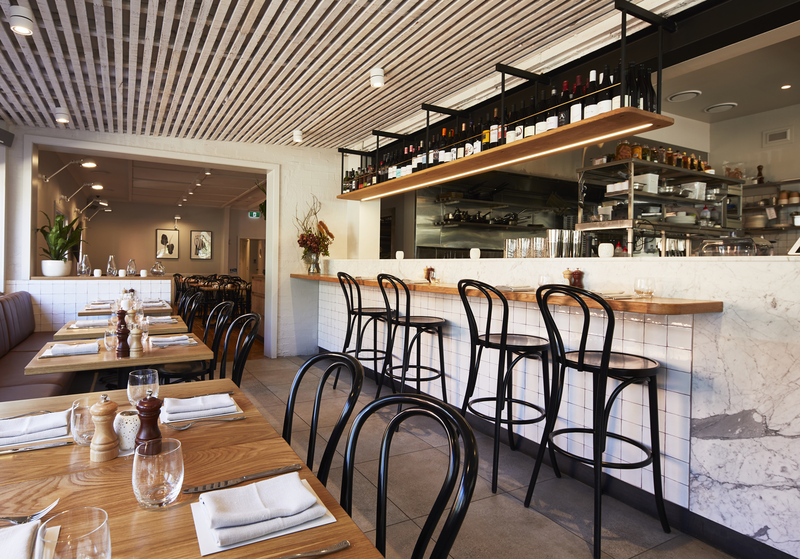 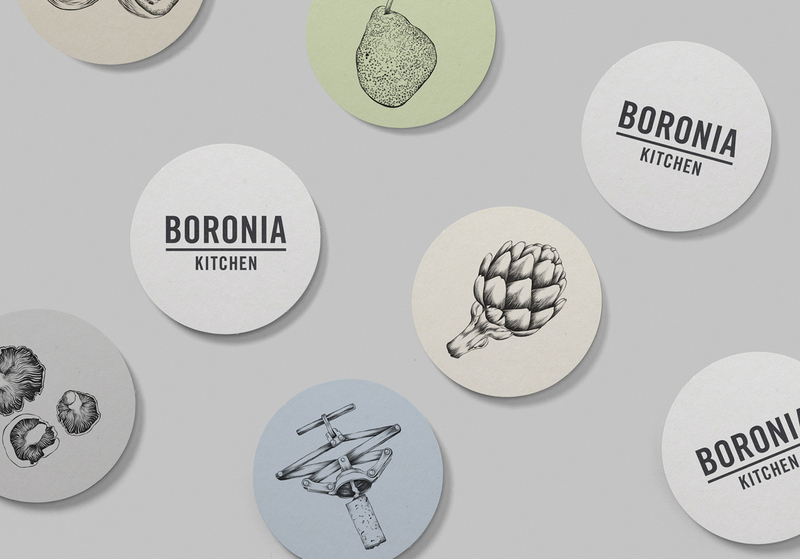 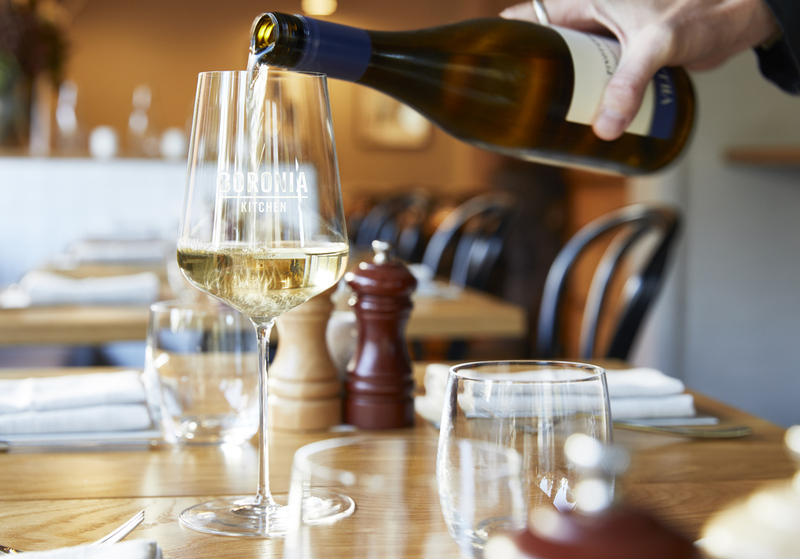 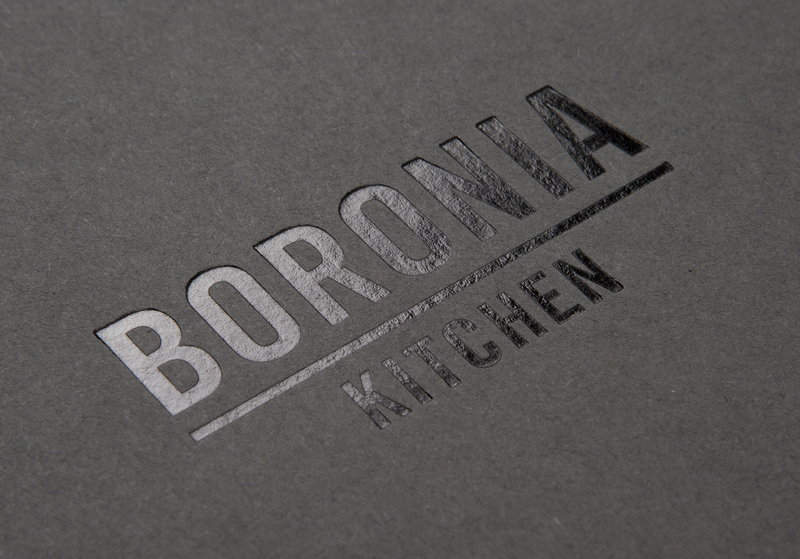 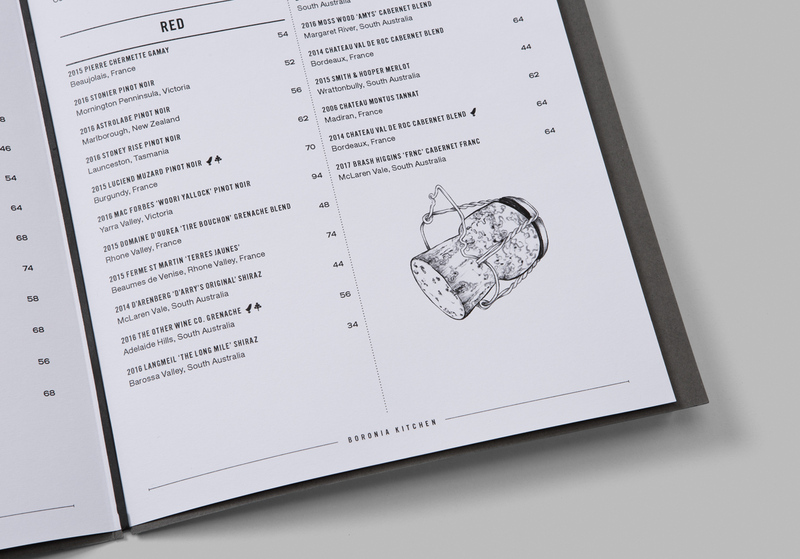 Boronia Kitchen is a collaboration between chef Simon Sandall (former Head Chef of ARIA Sydney) and restauranteur Susan Sullivan. 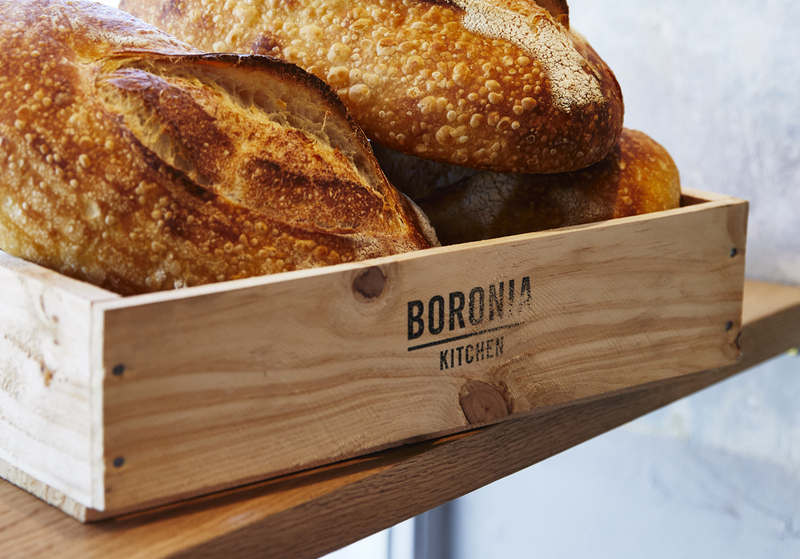 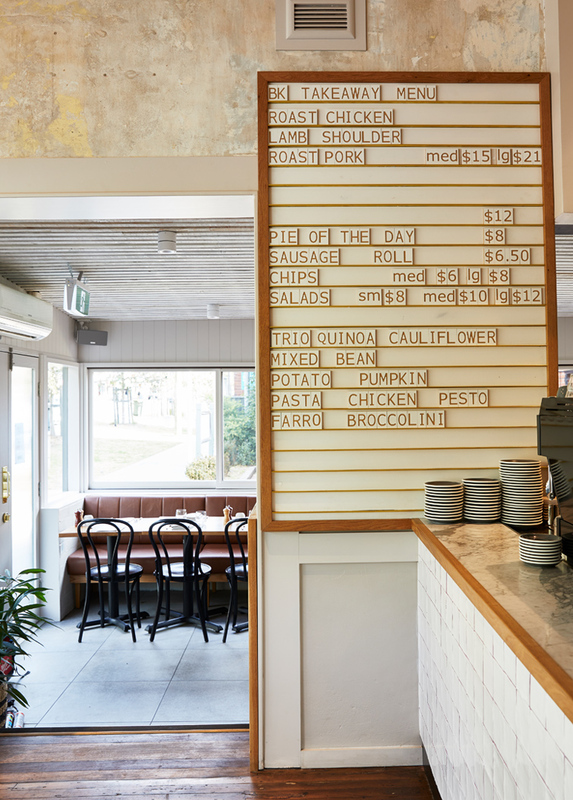 Contemporary and local, Boronia Kitchen serves home-style food from an open kitchen using the absolute best produce from Australia’s land, air, and sea.